The Slow Cooker Sunday cookbook. 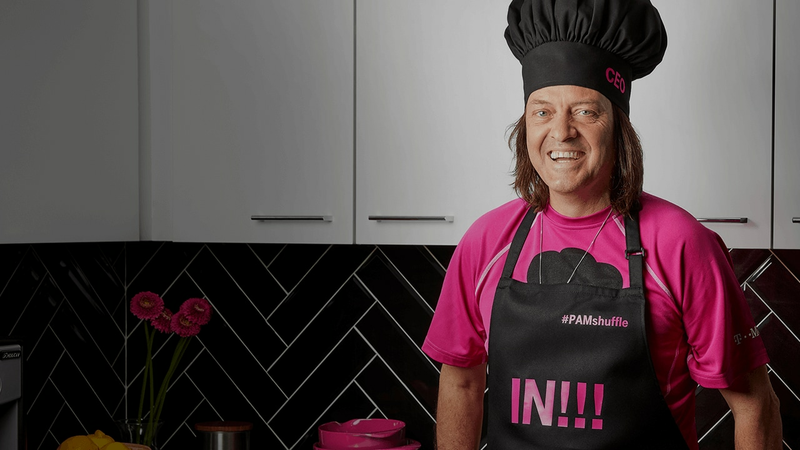 #SlowCookerSunday - Leadership, Life and Slow Cooking with CEO and Chef, John Legere brings you recipes from the popular Facebook Live show. Buy the book and we'll ship it free. We're donating net proceeds to the Feeding America organization. 2.5 years ago, John Legere busted out his slow cooker, grabbed his phone, and went LIVE on Facebook to start sharing his favorite recipes. Now, he’s pulled together 52 of his favorites in an all-new cookbook! A few of John’s favorites. 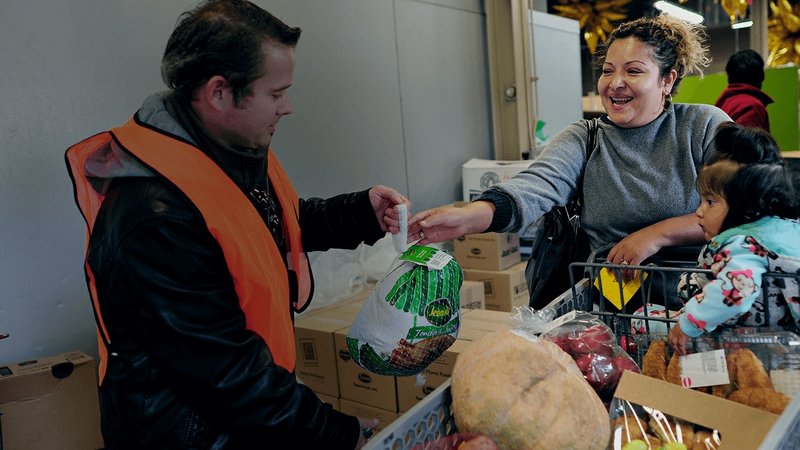 The Feeding America organization feeds over 46 million people through food pantries, soup kitchens, shelters, and other community-based agencies. Net proceeds from sales of the book will support the Feeding America organization. 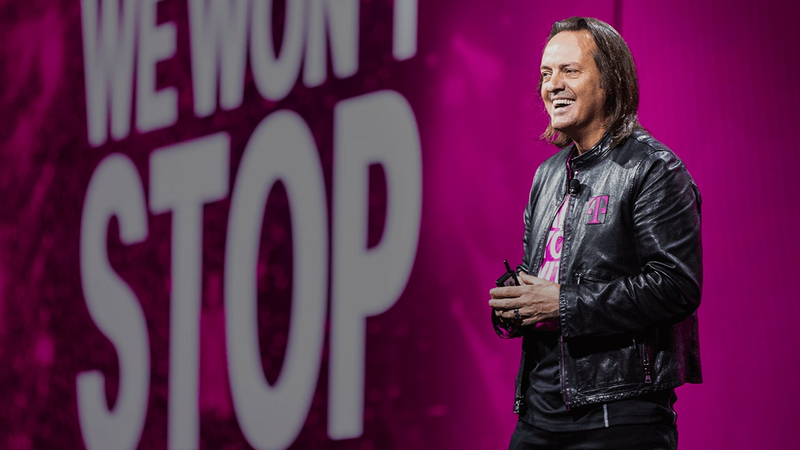 John Legere is not your stereotypical CEO. Whether it’s being a rebel in the wireless industry or breaking rules in the kitchen, he’s shaking up the status quo. His different approach to leadership and his willingness to take risks have set a new standard for what it means to lead. 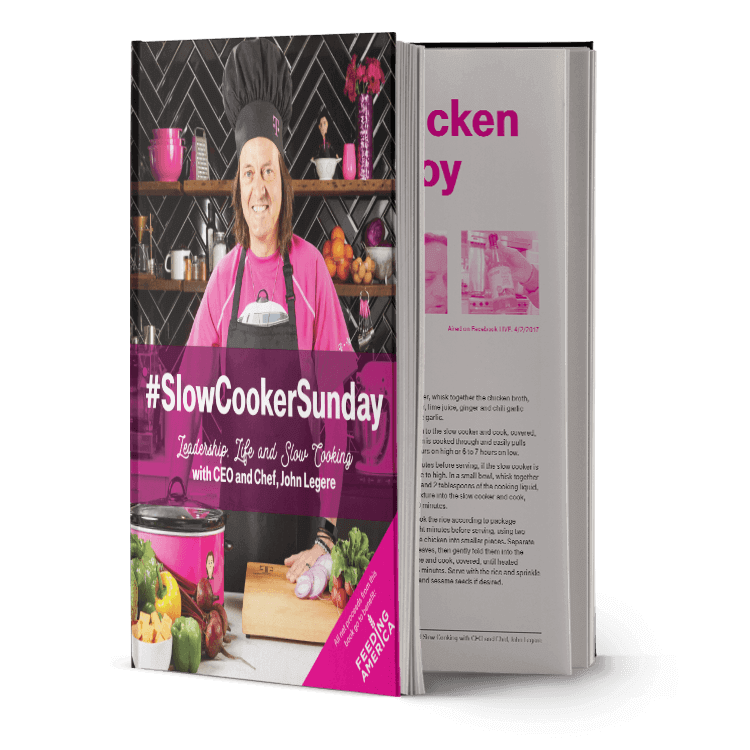 Get your Slow Cooker Sunday cookbook today. Net proceeds from sales of the book will support the Feeding America organization. Read more at FeedingAmerica.org.